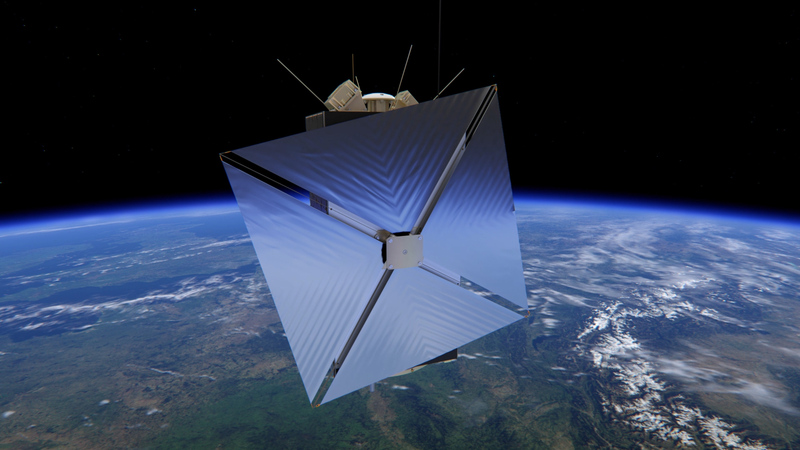 The European Student Earth Orbiter (ESEO), developed by SITAEL on behalf of ESA, has been successfully launched aboard the Spaceflight’s SSO-A: SmallSat Express dedicated rideshare mission on a SpaceX Falcon 9 launcher from the Vandenberg Air Force Base in California. 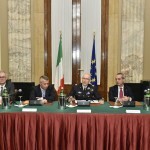 December 3rd, 2018 – It is 10:21 pm CET at the ESEO Mission Control Center located in Forlì when first Acquisition Of Signal – AOS is confirmed. 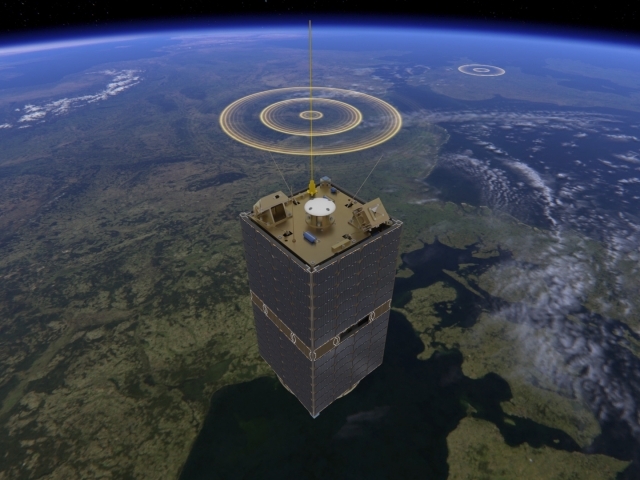 “ESEO Satellite has been correctly separated from the launch vehicle and the Launch and Early Orbit Phase (LEOP) is on going.”, says Nicola Melega, ESEO Mission Project Manager at SITAEL Space Systems Division. 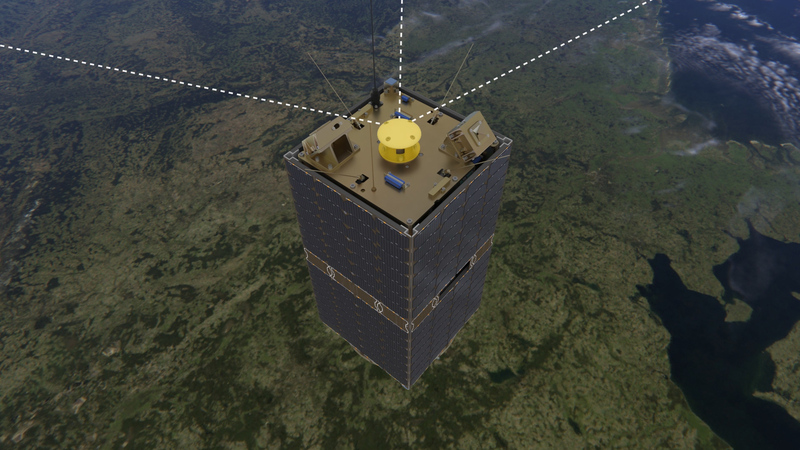 “ESEO is an important accomplishment for SITAEL – continues Nicola Melega – as the mission will allow to validate in-orbit the S-50 platform, which is the smallest within the SITAEL satellites portfolio”. 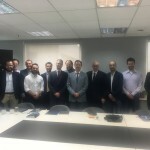 Within the ESEO mission SITAEL played the key role of the Industrial Prime Contractor, developing the Spacecraft platform, coordinating the European University teams and performing the system integration and qualification. The European Student Earth Obiter (ESEO) is part of the ESA Academy’s Hands-on programs, and it provided more than 600 university students representing 10 universities from 8 different ESA member States with an unparalleled hands-on experience of a real space project. “Students of today are the young professionals of tomorrow”, said Hugo Marée, Head of the ESA Education Office. “Together with SITAEL, the Education Office has achieved its objective: while actively engaging university students into a unique and challenging end-to-end space project, it contributed to equip them, the future workforce, with the skills and competences which the European space sector needs in order to remain competitive. Confronting the students with the space sector’ standards and best practices will enhance their employability definitively ”. 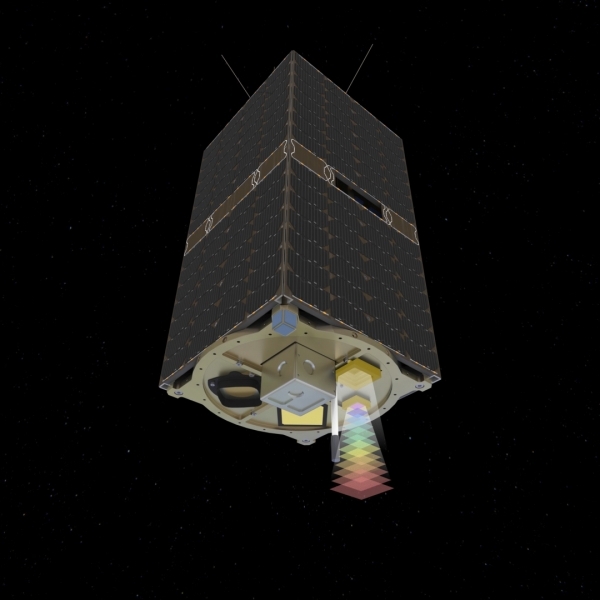 ESEO was launched at 07:32 pm CET aboard the Spaceflight’s SSO-A: SmallSat Express dedicated rideshare mission on a SpaceX Falcon 9 launcher, from the Vandenberg Air Force Base in California (US). 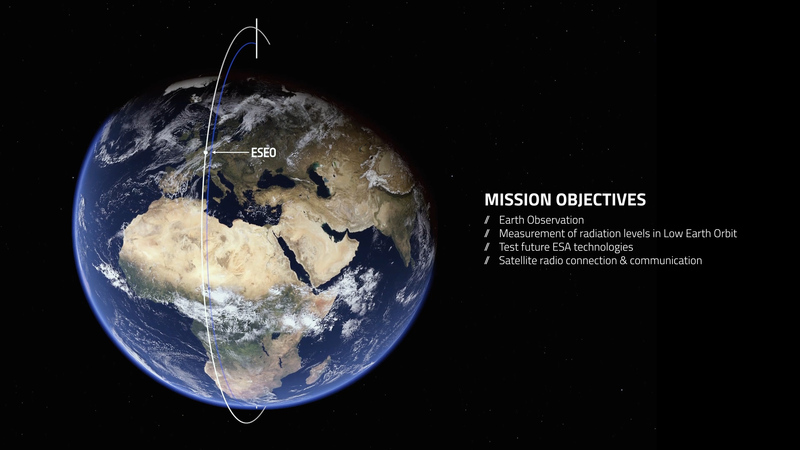 The ESEO mission is based on a Sun Synchronous Orbit (SSO), circular with an altitude of 575 km, inclined 97.5° (polar). 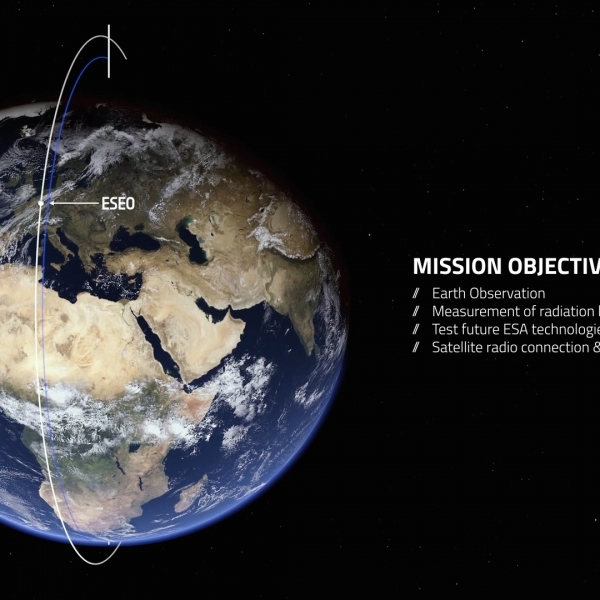 ESEO will cross the Earth equator (descending node, or LTDN) at about 10:30 (UTC) every day. The orbital period is about 94 minutes. Its nominal attitude will be nadir pointing (that is pointing down perpendicularly towards the Earth surface). 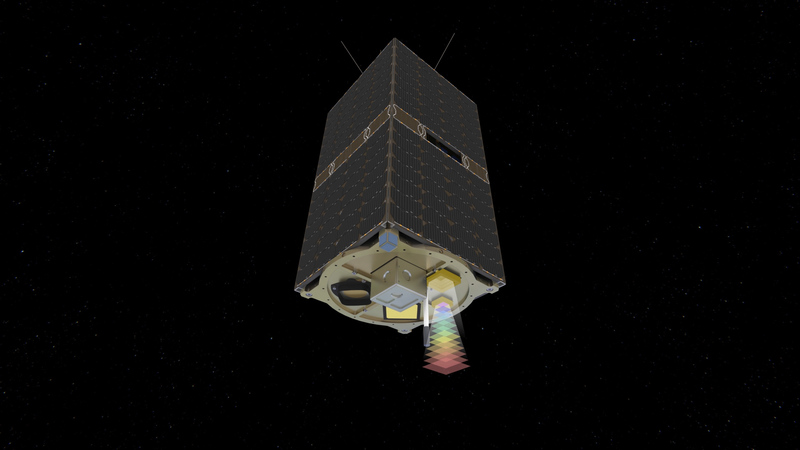 The nominal mission duration is 6 months, with the possibility of extension of one year. 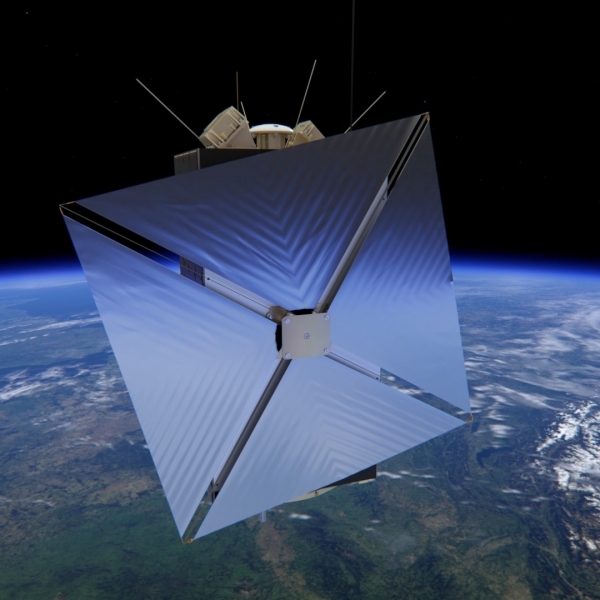 At the end of its mission, ESEO will deploy a sail that will accelerate its re-entry and burning in the atmosphere by means of increased atmospheric drag (a student technology demonstration experiment in itself). 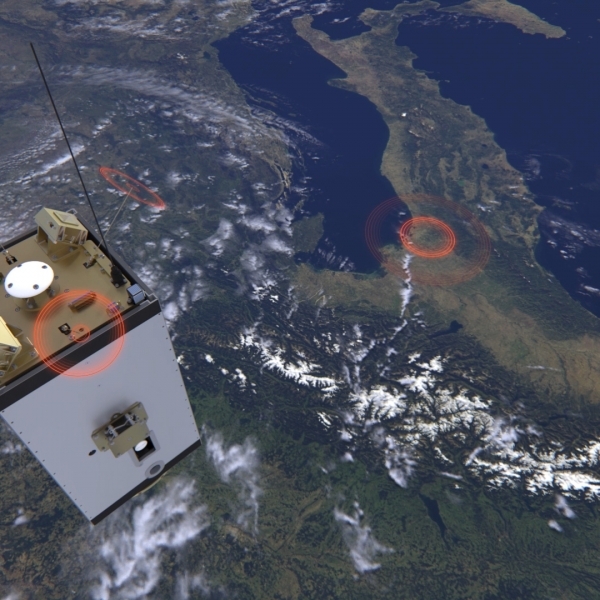 ESEO is compliant with the European space-debris mitigation guidelines for the end of satellite missions. 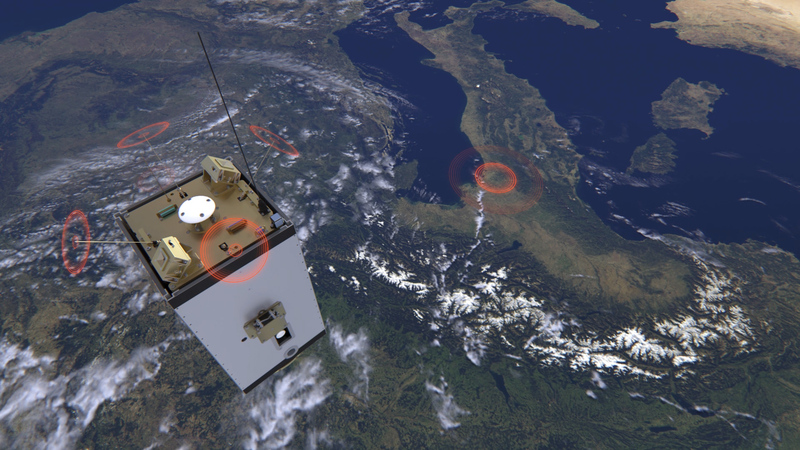 SITAEL is the largest privately-owned Space Company in Italy and worldwide leader in the Small Satellites sector. With over 380 employees and state-of-the-art facilities, SITAEL covers a wide range of activities in development of small satellite platforms, advanced propulsion systems and on board avionics, providing turn-key solutions for Earth observation, telecom and science. 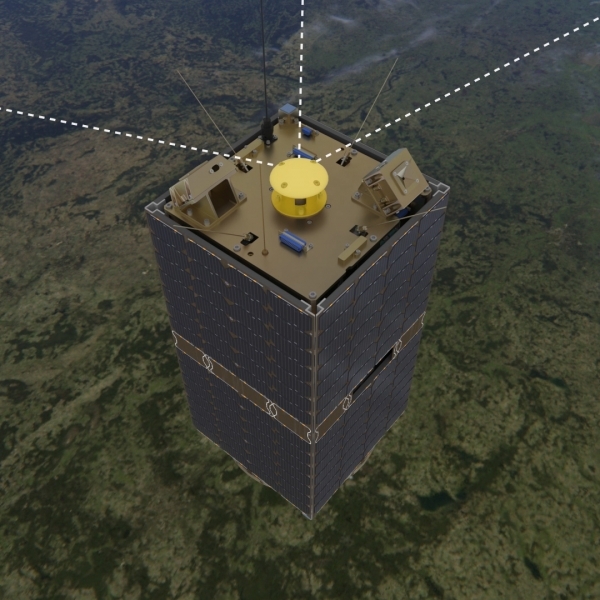 Being one of the main players of the Space Economy, SITAEL is changing the way to conceive space products, both in the upstream and downstream segments, providing, thanks to its IoT capabilities, competitive smart services for a wide range of applications. SITAEL belongs to Angel Group, an Italian holding world leader in Railway, Aerospace and Aeronautics markets. For further information visit www.sitael.com.